E-signatures are rapidly becoming the norm in everyday business. Just like with any technology, e-signatures are not just for big business anymore and are being utilized by everyday people. Therefore, it is important to portray the image you wish to convey to your customers or the people you deal with. Signeato’s branding feature is loved by many of our customers because it allows them to portray the brand and image they want their signees to see. Whether you are a contractor, business professional, soccer mom, or just a groovy dude, you’ll love our branding feature. The internet has made all of us adapt to a fast pace “at your finger tips” society. Therefore, chances are your customers are utilizing technology at a fast pace. They have probably e-signed documents before and found how convenient and easy it is. So, would your customer appreciate you providing convenient and easy ways to do business with you? If so, Signeato is a great way to make signing your documents easy and convenient for your customer while providing a professional interface that makes them think you’ve got it going on. Today, we released our date stamp feature. Hey, what good is a signature if you don’t assign a date, right? Well now you can place date/time targets where you need dates to display. Once the signee has signed, the date will automatically be applied to the target. Boom! There’s your date. You’ll see a little bit more than just a standard date since our date feature is based off of the common document standards which are more legal in court. Are Electronic Signatures Secure? Will my eSignature Hold Up In Court? People like the speed and convenience of electronic signatures but often have questions about security and validity. More people would be willing to use electronic signature services (like Signeato) if they had some of their questions answered. Here, I’ll describe some of the ways Signeato addresses these objections and how you can better protect the validity of your eSigned documents. So, your signature doesn’t have to be legible, or even be your name. A signature is some sort of mark or notation that represents that person’s identity and intent. Identity and intent don’t change because the mark was made on a sheet of paper, the back of a napkin or on the screen of a computer. Are Signeato Electronic Signatures Legally Binding? Signeato complies with the requirements described in the Electronic Signatures in Global and National Commerce Act of 2000 (ESIGN), the Uniform Electronic Transactions Act (UETA), and the European Union eIDAS (EU N°910/2014) regarding electronic signatures and transmissions. Our audit trail is detailed and comprehensive. The log uses a mathematical proof to show it is tamper-free. 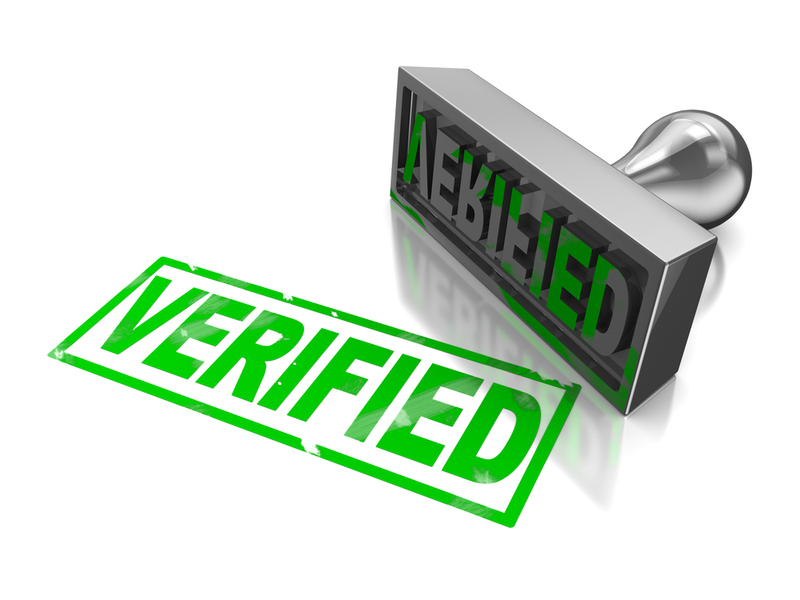 This verification process takes a few seconds. In the United States, eSignatures have been legally permissible in court since 2000. If the validity of your Signeato document or electronic signature gets legally challenged, you can rest easy knowing you have a detailed document timeline. You should still check with your local attorney to verify the Signeato audit trail will protect you in court. What About Security & Encryption? Documents at Signeato are stored behind an adaptive security appliance firewall. Communication with our servers is performed using 256-bit AES SSL transfer protocol. Within the web server, data files (i.e., PDFs and signatures) are stored in a private directory inaccessible by the public. To protect your data from natural disaster, our data-redundancy policy ensures multiple copies of your documents are stored in geographically disparate locations. Your documents, signatures and timeline information is stored on traditional computer hard drives as well as WORM (i.e., Write Once, Read Many) media. This protects your data from viruses, computer malfunction and even natural disasters. So what does this mean? We keep your data super-secure. To make sure we never lose anything, we keep copies of your document in different parts of the country. We make backups of your documents on special discs that can’t get updated. To protect the validity of your signatures in the courtroom, you want to be sure the signature on your document was made by the person you intended. Anyone who signs a document on Signeato must have either logged in through Signeato, or received an email invitation to sign. To protect Signeato accounts, we transfer all site data using 256-bit SSL-encrypted packets. Automated Session Time-outs – When signing a document, you can’t leave your computer along for too long. If you do, we’ll automatically navigate you to a new page. Email Notifications – We send you an email each time your document is viewed or signed. 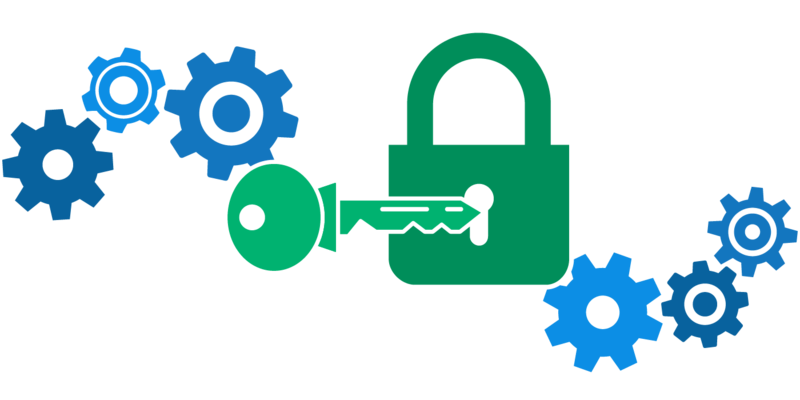 Encryption – We use 256-bit SSL encryption (the strongest) for all uploads, signatures, usernames and passwords. So even if you’re using Signeato in a public place (like a coffee shop), nobody else can see what you’re signing. 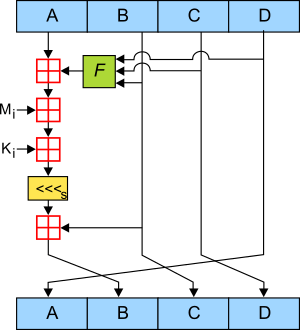 Secure Email – We default to TLS protocols to encrypt SMTP messages and message metadata. Not every email server supports secure email. However, we send encrypted email whenever we can. How Easy Can You Fake An eSignature? While it’s possible to create a document that looks like a Signeato document. That document would appear authentic, but it wouldn’t have a valid electronic signature. It’s a fake. Unfortunately, it is very easy to fake an eSignature. A simple Google search for “How to Fake a Signature” yields hundreds of articles, videos and step-by-step guides for recreating the signature of someone else. Fortunately, Signeato has anti-forgery countermeasures in place. Forgery is easy to spot with these tools. We create an “electronic fingerprint” each time your document is uploaded or signed. You and Signeato staff have tools to match that fingerprint against our database. The only way to find a match is by uploading an exact copy of a signed document. If there is no match, you’re looking at a fake document. Can Change My Document After Signing? A change to your document changes its associated electronic fingerprint and invalidates the validity of any signatures. Passing this document on as an original is against the law in nearly every part of the world. Any change will invalidate the entire document. Even a tiny, little speck of a change results in a huge difference in the electronic fingerprint. We took the electronic signature of a 500-page document. At the end of a random paragraph on a random page, we changed a period to a comma. So we changed “…on earth.” to “…on earth,” In other words, we changed a single punctuation mark in a 248, 127-word document. As you can see, even the slightest change in any part of the document results in a dramatic change in the electronic fingerprint. Not even close. Signeato saves the electronic fingerprint of every signed document. If someone shows you a signed Signeato document, you can verify it. To verify, visit signeato.com/verify. Once there, you can upload a signed document or just copy & paste an electronic fingerprint. Always Use Signeato – Other eSign services offer a number of security features. That said, I haven’t seen another service that makes it so easy to verify the authenticity of signed documents. So if a document ever comes into question, you can easily verify the validity of the document in seconds. Use Different Passwords – Data breaches happen all the time. As a result, your overall online security is safer if your password hacked from one site isn’t used elsewhere. Protip: integrate the name of the site into your password. For example, you could use the password, “ItSi110%A!” You can remember the password by remembering the phrase, “I think Signeato is 110% Awesome!” This way, your password is much more unique and easy to remember. Don’t Share Devices – Don’t use public computers. You never know what kind of software is installed. Someone could be capturing screenshots, credit card numbers or all of your keystrokes. Additionally, someone could bypass software altogether and stick a special plug (called a keylogger) into the computer and record every key you press. Stay in the safe lane and avoid these situations. Always Lock Your Phone and Computer – To access your phone or computer, make sure you use a PIN, password, input pattern or fingerprint/facial/retina scan for a security challenge. The more unique the input, the better the security. Remember, most credit cards, sites and services will reset your password with a link sent to your email. Having security to access your phone and computer locks others out from your home or office. Worse, imagine who has access to your personal data if your unprotected phone or computer get stolen? 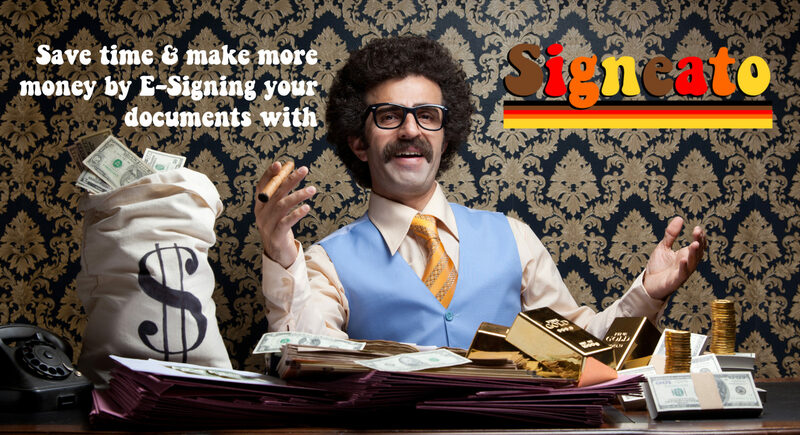 Use Signeato for all of your electronic document eSignature needs. You can rest easy knowing a team of security experts are in your corner. The Signeato timeline keeps track of every action taken against your document. You’ll know who did what and from where they did it. Signeato logs can’t be faked or changed. Every document has its own bulletproof timeline of events you can bring to court. We home you never need it. I am an employee of ThinkUp Technologies. One of the services offered by ThinkUp Technologies is the Signeato electronic signature service. I am not an attorney. If you need legal advice, consult an attorney. If you are a business, chances are you have a brand that you are trying to convey. You are now able to customize the look of your Signeato by uploading your logo and picking your company colors. Therefore, your customers will see the professional style and e-signature branding that fits your company’s needs. Multiple users within your business? No problem, man. If you are a business and wish to have your employee’s use Signeato, you are able to create sub-user accounts and manage all of your employee’s e-signature actions. Are are able to enable or disable their ability to use Signeato with a simply click. Far out! How to sign your own PDF. Below is a screenshot of your Signeato Dashboard. Once you create an account, you simply pick from one of the two buttons. Pick “Sign Your Own PDF” if you wish to upload a document and sign it on the spot. Or, click “Have Others Sign Your PDF” if you wish to have others sign your document via email. Just that easy. Catch my drift? Have you heard about Signeato? E-signing documents is continuing to become ever more popular due to the convenience it provides. However, there is still a perception that electronically signing documents is only for big business. Signeato is determined to change this. Signeato was designed to be as simple as possible knowing that our users want the utmost in reliability and ease. We are working on a feature where you will be able to brand your company on all Signeato end user screens. Therefore, all interactive screens will have your logo and company colors. This will help in portraying a professional and seamless user experience. Today, Signeato integrates with Contractor’s Cloud. Contractor’s Cloud is a specialty trade construction CRM and data management system designed specifically for sales oriented general contractors. Many of Contractor’s Cloud customers are roofing, siding, and exterior remodeling companies. Since many of Contractor’s Cloud customers do their business in the field, they need a solution to sign contracts, change orders, and other documents quickly and easily. Signeato is the perfect choice for Contractor’s Cloud and we are proud to integrate and partner with their system.